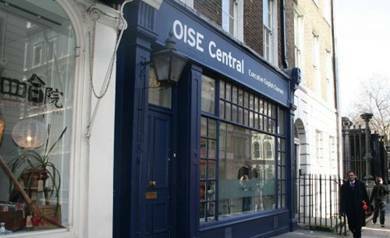 OISE - Oxford Intensive School of English distinguishes itself by being the only language training organisation to specialise exclusively in the provision of intensive courses. All participants are immersed in an environment conducive to serious, concentrated study. OISE only teaches a language in the country where it is spoken, so the participants are obliged to speak, listen to, read and write the language all day long. OISE offers courses for school children and adults - in individual training or groups of maximum eight participants. The International Language School can help you to choose the right course for you or your children. We can also assist in making the booking. Just call Linda Mann on 06172 678933 for assistance.